Wedding veils seemed to disappear from fashion, they're very much back on trend and we couldn't be happier. Depending on your wedding style, there are so many gorgeous, different veils to choose from. So, where to buy? 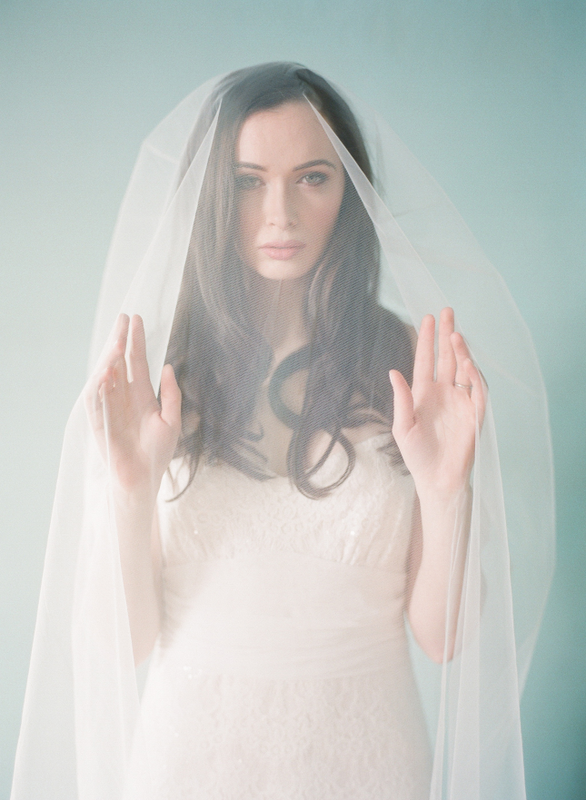 Read on to find out where you can get some dreamy wedding veils in Ireland. Jill Wilde, the woman behind Wilde by Design, is a designer, stylist, and costume designer with over twelve years of experience. Jill offers bespoke wedding dresses, veils, and cloaks to suit their individual looks and personalities. Her pieces are often vintage-inspired, and sometimes ethereal. All Wilde by Design's pieces are proudly made to order in Dublin, by expert Irish and international seamstresses based in The Fashion Hothouse, Harold's Cross. Beau stocks a range of The Couture Veil, by Sassi Holford. The Couture Veil collection is handmade in Sassi’s own workrooms. The collection is truly inspirational and offers a choice of tiers, trims, tulles and stunning birdcage veils. Alice May Bridal stock designs by Welsh designer, Joyce Jackson. With over 100 gorgeous delicate designs, which are available in any length, colour , nd style – Joyce Jackson veils are second to none. Alice May stock a number of designs allowing you to try on a varied range of veils to help you decide the one for you. 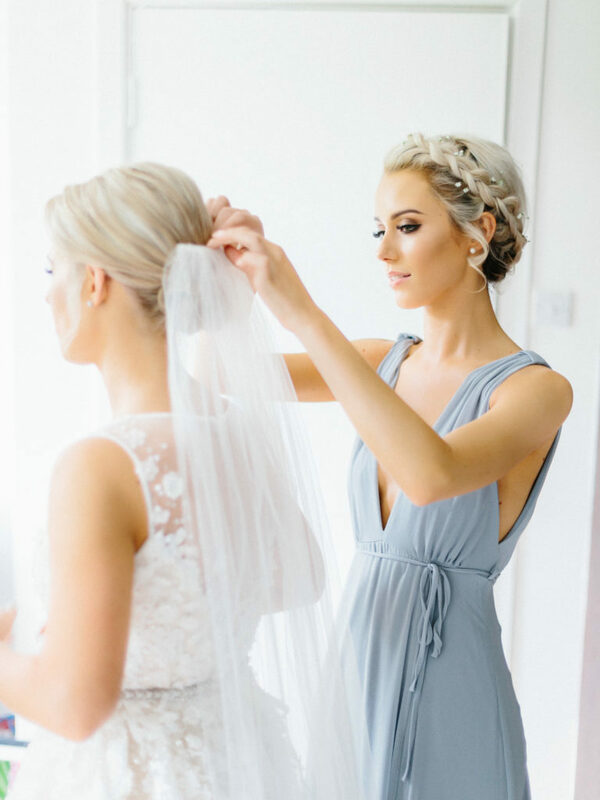 As well as a stunning collection of wedding dresses, Ivory & Pearl Bridal Boutique also provide a stunning collection of veils, headpieces, jewellery and lots of other beautiful items to make your wedding dress unique. 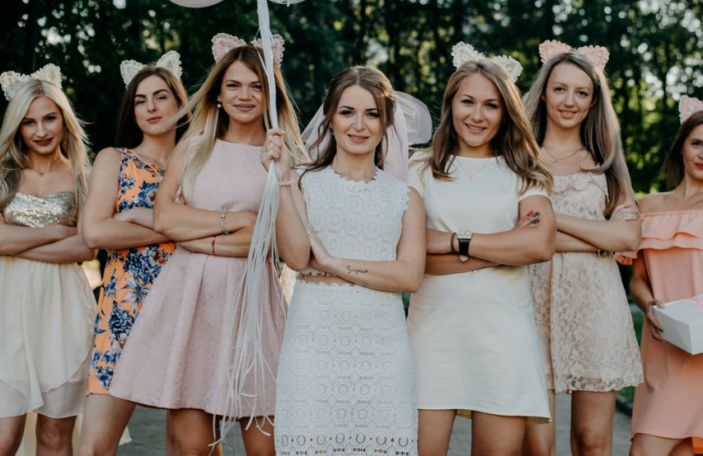 While they use a number of local companies, they also use companies they have found around the world to create the perfect veil and headpiece. If you're after a more vintage vibe for your wedding day, Dirty Fabulous have a whole range of headpieces and veils. 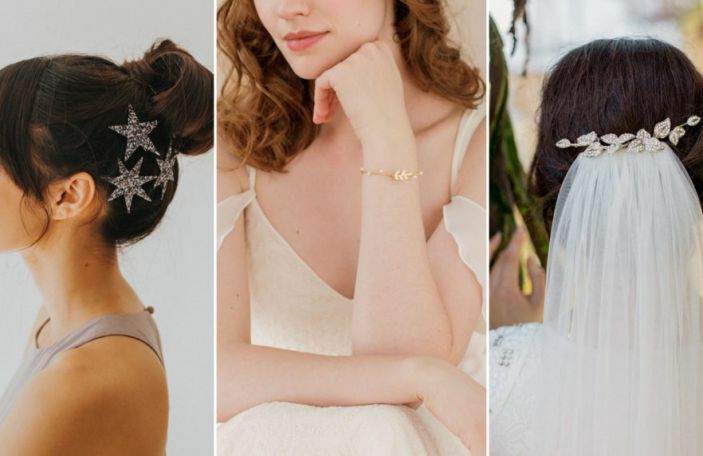 Everything from birdcage and vintage tulle to Gatsby-inspired headpieces – you're sure to find something to suit your wedding style. Veils of Ireland is owned and carefully managed by Philomena Fitzpatrick, based in Co. Wexford. 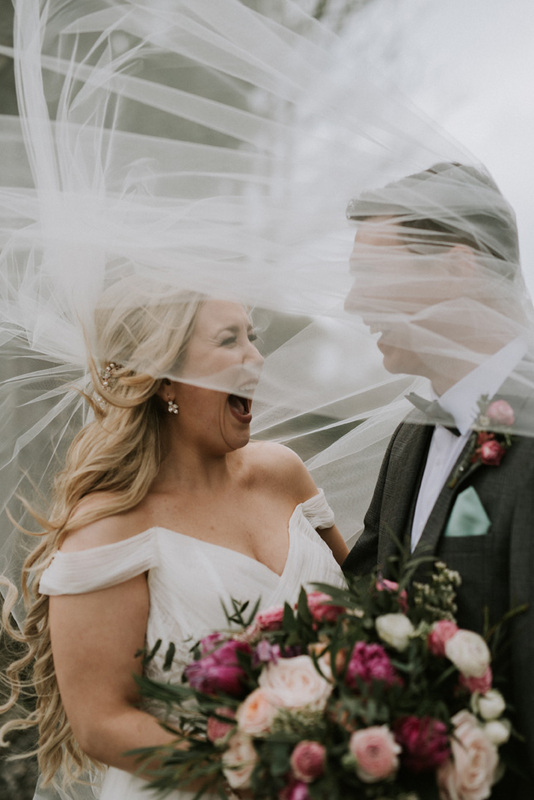 Their stock of wedding veils and dress designers include Vera Wang, Steffany Allen, Patrick Casey, Amanda Wakeley, David Fielding, and many others. Memories Bridal Boutique carry an amazing selection of headpieces, belts, veils, and fascinators. They stock collections from Emmy McCormick, Aisling Designs, Azure, Joan Lee, and Bianco Evento. Not only that, but they also take commissions for bespoke veils, belts, birdcages, and headpieces. So if you have a particular vision in mind, they can custom-make your veil for you. Handcrafted in Northern Ireland, Blue Meadow Bridal offers a cool modern luxury take on bridal headpieces and veils. And luckily for you, the fab Archive 12 in Belfast stock them. Archive 12 also offer accessory only appointments, so even if you already have your wedding dress, you can still hit them up to see the gorge collection in person. 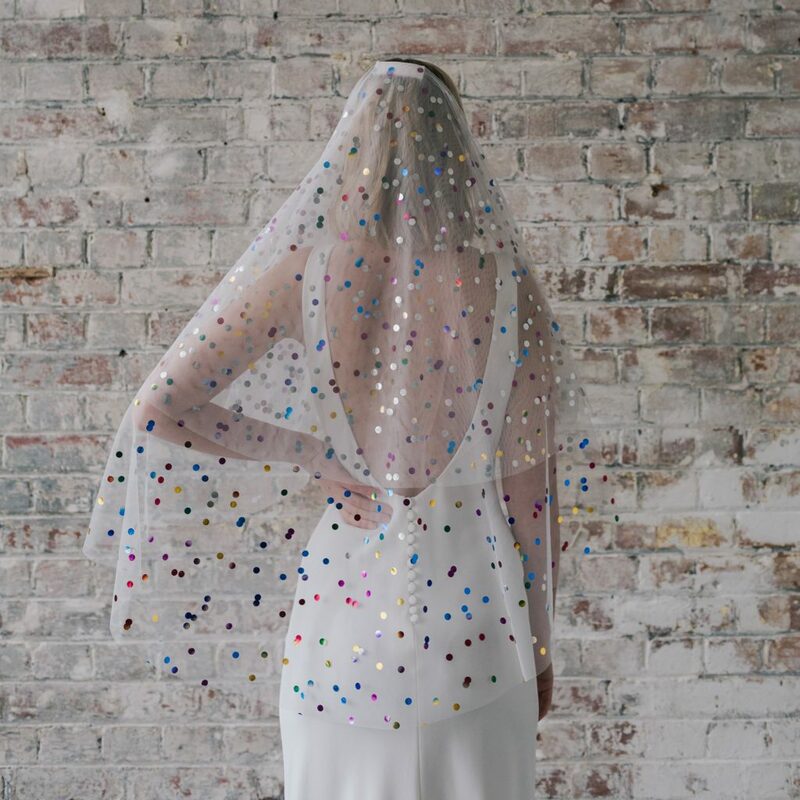 Simply Veils is owned and run by Victoria Redford, a bridal designer and graduate of the Grafton Academy with years of experience and expertise in the bridal industry. 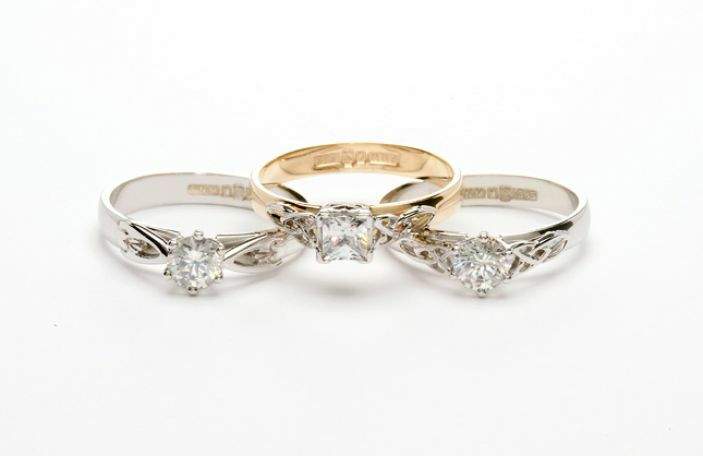 Their veils are all designed and handmade to order in Ireland to a very high-quality finish. If you wish, Victoria can also design a custom veil for you. Either use their online form or send an email with your specifications to [email protected]. You can also email them a photo of your wedding dress and they can advise you if your choice of veil will be suitable or we can recommend a perfect match. 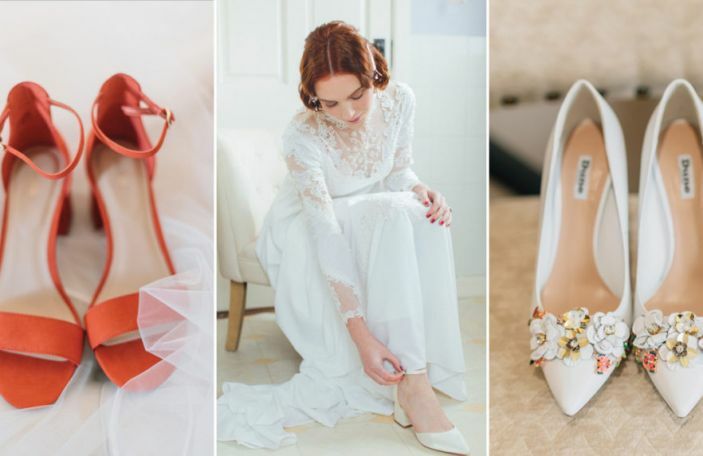 The Folkster bridal store in Kilkenny is filled with a handpicked, beautiful bridal collection for the bride who is looking for a unique and individual style on the big day. Their bridal store is located in Kilkenny city and is a haven for not only brides but also bridesmaids. 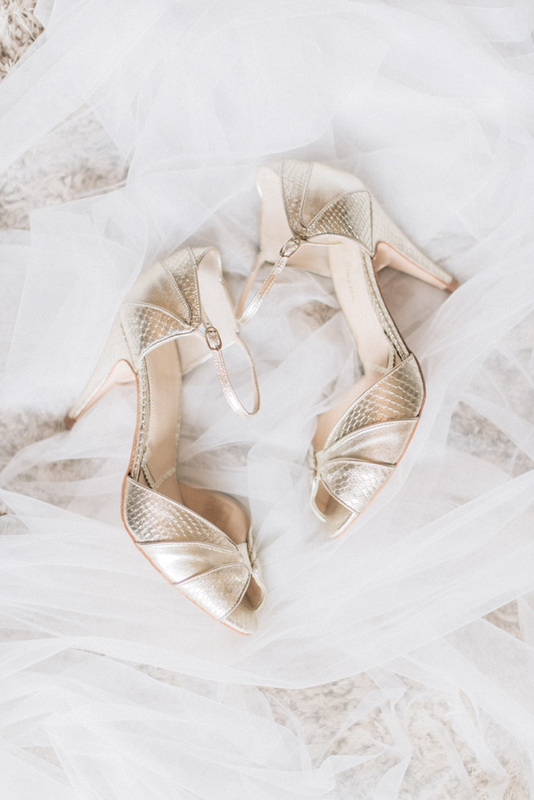 While they stock stunning dresses from designers like Don O'Neill (Theia) and Turkish designer Tarik Ediz and more, they also have a range of wedding accessories. They have some stunning vintage inspired veils and headpieces, and are constantly adding to their collection. Belle Mariée in Athboy has a large selection of accessories in their boutique to suit a variety of styles and tastes from Joyce Jackson, Rainbow Club, White Ivy, and Amanda Wyatt. 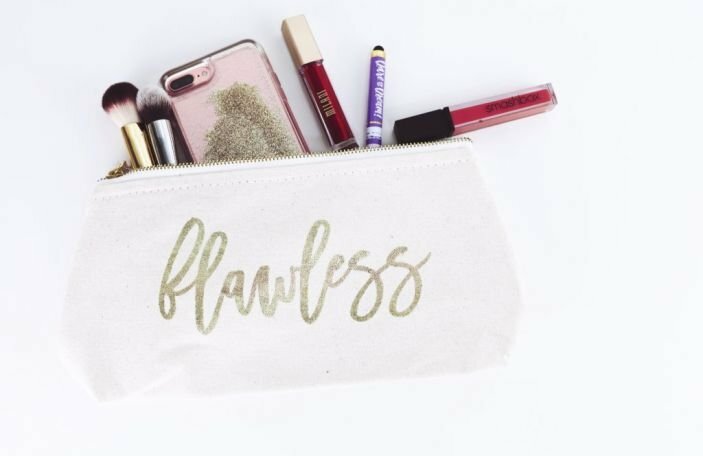 Although, if they don't have the particular item you're looking for, they can order it into their boutique in as little as 24 hours. Enchanting, mystical and contemporary is how Irish designer Lori Muldoon is described. Therefore, she offers some seriously beautiful bespoke options for brides-to-be.